any refunds due to cancellations will be prorated since the wine & foodstuffs have been purchased. Join us at Pat & Jay's farm in Mesa for an Easter Wine Hunt & Brunch. 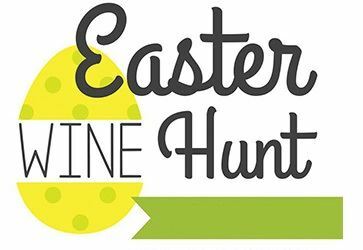 It is similar to an egg hunt except participants are hunting small bottles of wine. Every participant is guaranteed 4 bottles. Guidelines are listed above. The event starts at 11 am and the hunt begins at Noon. For those not into wine, come and watch the Wine Hunt and partake of the brunch. We ask that everyone bring a snack. 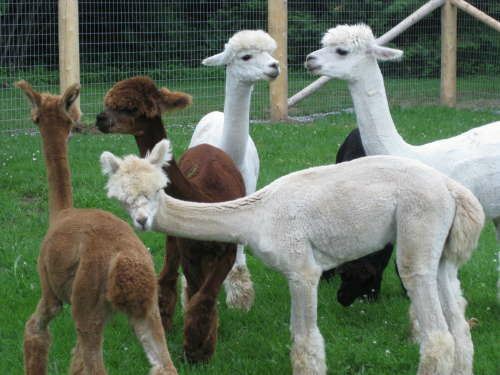 There will be guided tours of the animals which include 90 chickens, a cow and her calf, alpacas & goats. Registration and payment is required by April 17th @ 11 am. The address will be emailed to you once you make your payment. Please retain this information. Wine and cheese have gone hand in hand for centuries; however, with today’s ever-increasing options for both wines and cheese the pairing decisions can be staggering. 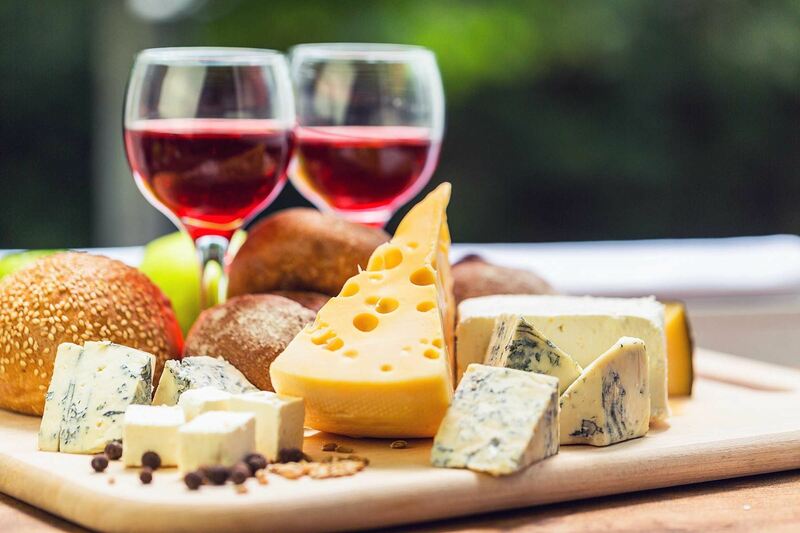 Learn what cheese pairs nicely with wine. Beer is made from the same ingredients as crackers (plus a few extras), so it just makes sense to pair beer with cheese. See what cheese compliments the beer you are enjoying. Desert Adventures will be supplying wine, beer & cheeses, along with some nibbles & pairing education. You are not required to bring your favorite beer or wine for others to sample, but you are welcome to do so. We want to hear why it is your favorite and/or how you found out about it. We will be gathering at Jim and Paul’s. They are in Scottsdale near Indian School and the 101. The address & private phone # will be provided once you register & pay on the Desert Adventures web site. Attire is dressy casual. You must be registered to attend this event to ensure we have enough wine, & cheese. Supplies will be purchased based on the number of those registered. In the unlikely event we have non-registered attendees, they will be charged the following fees: Members-$15 / Non-Members-$17. Visit the Google Map location in the confirmation email that you will receive when you register & pay. Click on "Earth View" then zoom in on the patio home. After the devastating events of Avengers: Infinity War, the universe is in ruins due to the efforts of the Mad Titan, Thanos. 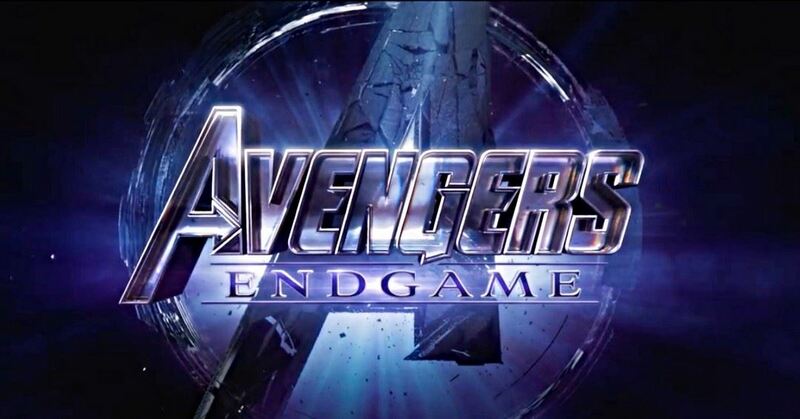 With the help of remaining allies, the Avengers must assemble once more in order to undo Thanos' actions and restore order to the universe for once and for all, no matter what consequences may be in store. We reserve the center seats at the AMC Esplanade Dine-In Theater, which is a movie theatre-restaurant that features upgraded seats, an option-packed menu, a full cocktail bar and seat-side service at the push of a button. Check out their menu at: amctheatres.com/food-and-drink/dine-in. 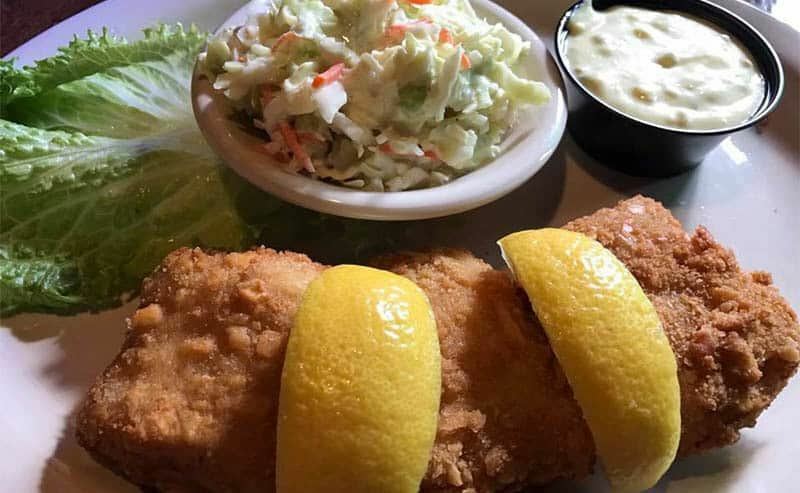 Join us for a Friday Night Fish Fry, (FNFF), @ The Horny Toad in Cave Creek. Registration/payment must be made by 5/13 so that we can make reservations in a timely manner. You can meet us at the restaurant or you can gather at Paul's Place between 5:30 - 6:15 pm. Paul lives 2 minutes from The Horny Toad & his address will be emailed to you when you pay. We can carpool from Paul's Place. Paul invites you back to his place after the FNFF to relax for a bit. This is where we audit the events and the club officers and committee chairs go over the details of running the club. We plan the schedule for upcoming adventures. If you have an idea for a trip you want to lead you can present it to the officers at the activities meeting. 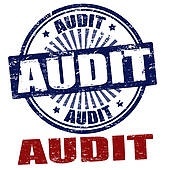 We are looking for VOLUNTEERS to make the audit go faster. Christine will be providing attendees with food so please register. Address will be supplied when you register. 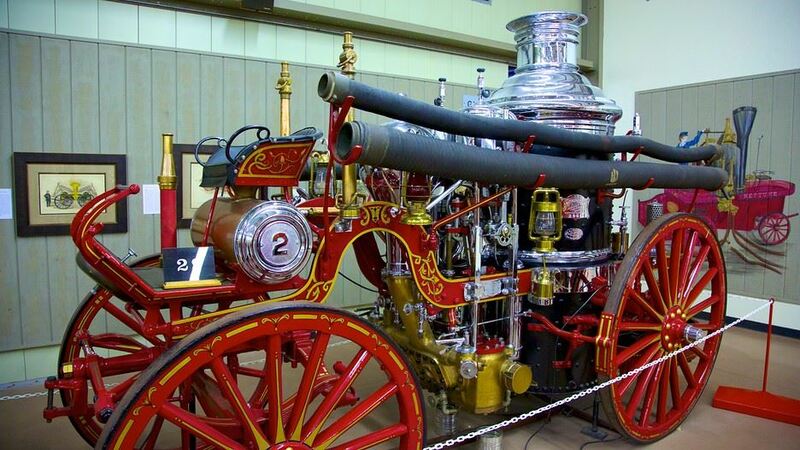 The Hall of Flame Fire Museum and the National Firefighting Hall of Heroes, has almost an acre of fire history exhibits, with over 90 fully restored pieces of fire apparatus on display, dating from 1725 to 1969. Most of the exhibits are American, but we also have pieces from England, France, Austria, Germany, and Japan. The Hall of Flame sponsors the National Firefighting Hall of Heroes, which honors firefighters who have died in the line of duty or who have been decorated for heroism. The Hall also includes a gallery dedicated to the history of wildland firefighting in the United States. The Hall of Flame has six exhibit galleries. Within Gallery I is a theater in which visitors can view a 10 minute video which introduces them to the exhibit galleries. One fire engine is available for boarding by visitors. Picture taking is welcome. Once we reach 10 participants, we can schedule a private tour. After our visit to the museum, join us for a buffet lunch at Indian Delhi Palace, located 2 miles away. Until we find out the exact time & cost for this event, please use the "Join waitlist" button to leave your name and E-mail. Once registration is open, we will contact you. When tickets become available, we will purchase for those on the waitlist list. You will be sent an email letting you know that you are registered and that you can now log in and pay. In order to give us time to purchase food, registration will close on July 1st. We're staying with our traditional holiday theme of turkey and ham with all the fixings! Please bring a side dish, appetizer or dessert. There will be Italian Style Portobello mushrooms for vegetarians. This event is BYOB (Adult Beverages). Our infamous white elephant gift exchange will continue this year, so please bring a wrapped-up and fun used gift. These gifts will be anonymously exchanged while we're gathered around the festive Christmas tree. 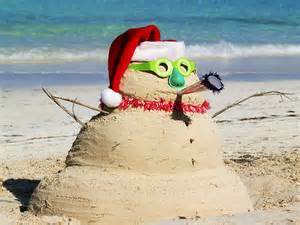 And of course, what's Christmas without a pool, so don't forget a swimsuit and towel! Join your Desert Adventures friends for an afternoon of sun, swimming, great conversation and fantastic food! Join the waitlist and the event leader will confirm that a site is available. 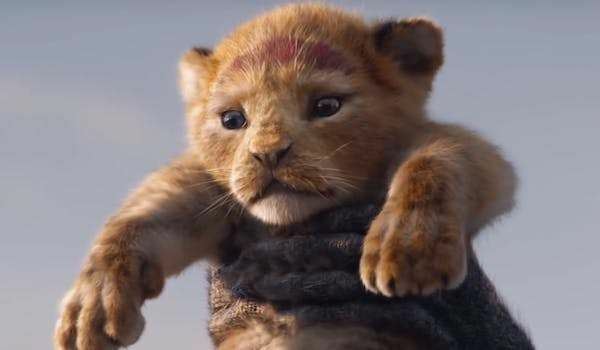 As of 1/19, there are sites available. Roper Lake State Park is just six miles south of Safford at 3130 feet. Enjoy desert vegetation, an accessible fishing dock and stunning views of Mount Graham. Roper Lake is stocked with Largemouth bass and Rainbow trout. Boats are limited to small electric motors, creating ideal conditions for a sailboard or a canoe. 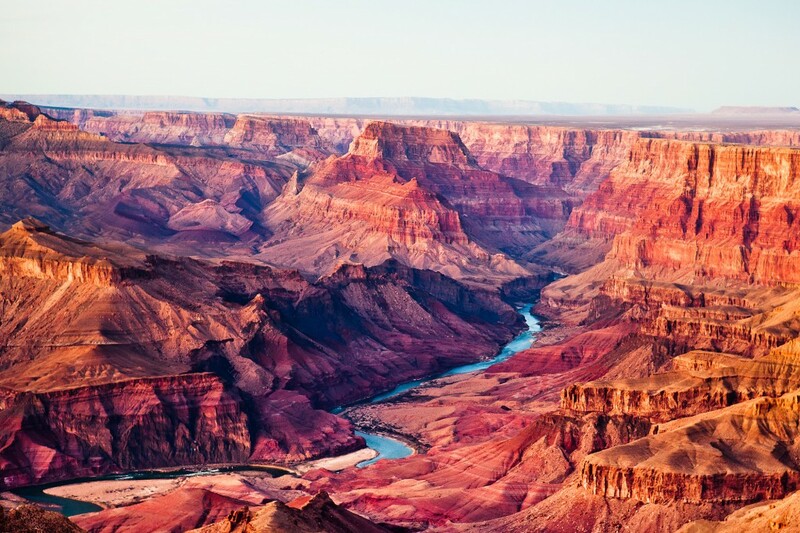 There are five miles of hiking trails around Roper Lake, including the Mariah Mesa Trail, a wide trail through the desert up to the top of the mesa. The park also features a swimming area with a sandy beach and nearby Dankworth Pond. Take advantage of excellent bird watching and glimpse Gamble’s quail and heron. We have 4 sites in the Cottonwood loop. Each site has water and electric hookup sites (20/30/50 amp), a fire ring, picnic tables & a shade Ramada. Cottonwood loop has a bathroom with hot showers. Most sites will accommodate a vehicle length of up to 45 feet and are back-in only. The park also has a RV dump station & visitor’s center with gift shop. You can arrive anytime after 2 pm on Thursday, September 26th. You will receive your site number after you have registered & paid. Your well-behaved dogs are welcome but please follow park rules. Please view park rules HERE ahead of your arrival. Check out time on Sunday is Noon. On Saturday, join us for dinner at the Branding Iron Steakhouse overlooking Safford. Dankworth Pond is 3 miles south of the group site & is a quiet and peaceful spot. There is a path that winds around the pond, known as the Dos Arroyos Trail. Visitors to Dankworth Village, an example of an Indian living site, can follow self-guided tours to learn the history of the Native Americans from Paleo-Indians through to the Mogollon Hohokam Indians. Things to do in the area: Mount Graham & Observatory, tour the Morenci Copper Mine, Dankworth Pond. A perfect way to escape the summer heat! This is an air-conditioned event at a friendly and local bowling alley, Let It Roll, in North Phoenix. We can get together and unwind from the summer peak heat together. You can bowl or just visit and relax and unwind in your own way. 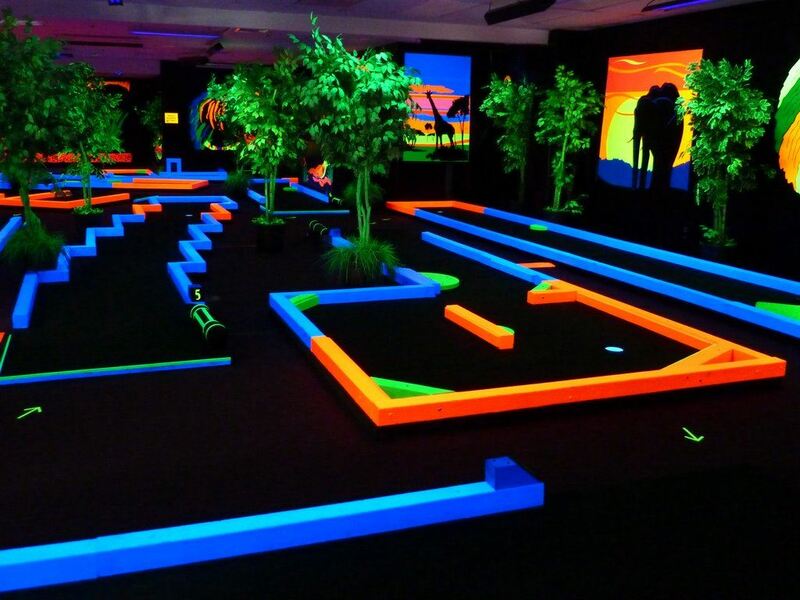 Plan to arrive on Sunday, October 6th 1 pm to get your fancy shoes on and pick out a ball. We've paid for 2 hours of bowling starting at 1 pm until 3 pm. Desert Adventures offers 3 free parties to our members, this is our summer party. 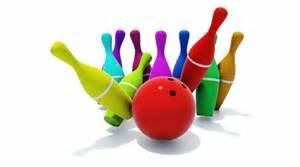 If you're a current member, bowling and shoes are free. The club will also pick up some pizza and sodas. You're on your own for major food and beverages. You can arrive anytime after noon on Friday. We have reserved 5 sites with electricity. Two are pull through. Pricing is per site. Access to all sites is paved. All sites offer a picnic table and barbeque/fire ring. Quiet hours are from 10pm to 6am. Generator use is not permitted as the sites have electricity. A modern restroom with hot showers is close by. Potable water, trash dumpsters and RV dump are located at the entrance of the campground. Remember to bring food, water, hiking gear and firewood. Your moderately behaved dogs are welcome. Not into camping? Make it a day trip and join us on Saturday and stay for the potluck. Be sure to register & pay. On Saturday, we will be visiting the Ironwood Pig Sanctuary. View the calendar for more information on this event. On Saturday, at 4pm, we gather around the host's Ramada, site A13, for appetizers. Dinner will be potluck and start around 4:30 pm so bring a favorite dish to share. Hans will contact you to coordinate the potluck. Check out time on Sunday is Noon. 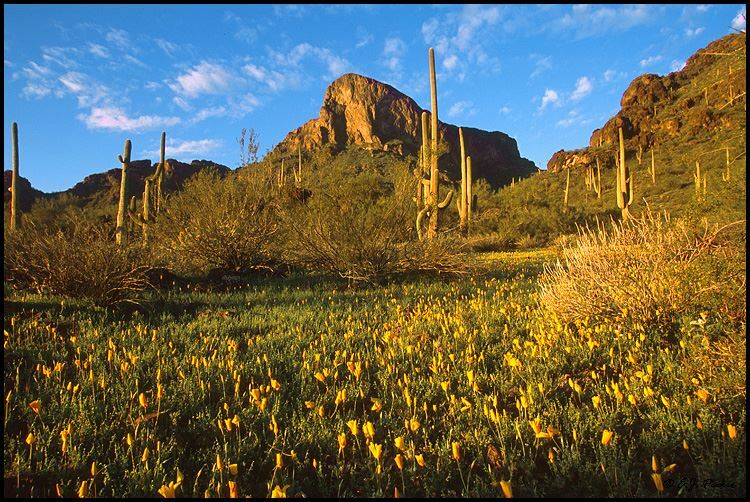 Picacho Peak State Park is located approximately 60 miles south of Phoenix and approximately 40 miles north of Tucson. The park entrance is ½ mile off Interstate 10 at exit 219. Follow the brown park signs to the park entrance. Tenters be sure to bring an extension cord so that you can run power to your tent. Due to the nature of the State Park's refund policy, cancellations will only receive a refund* if made by November 14th. 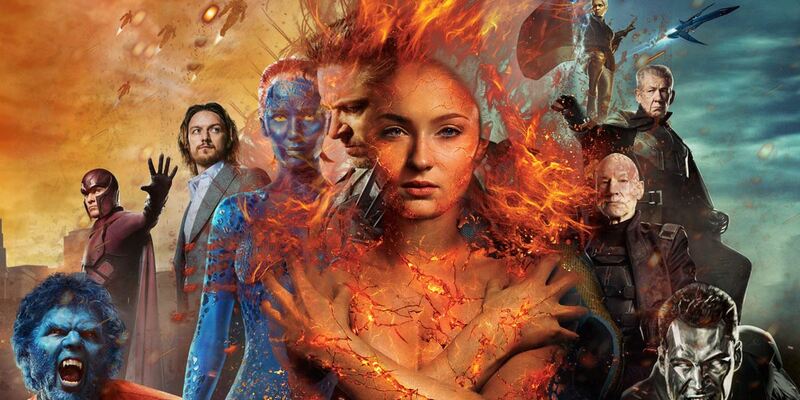 This event will not be canceled due to inclimate weather. 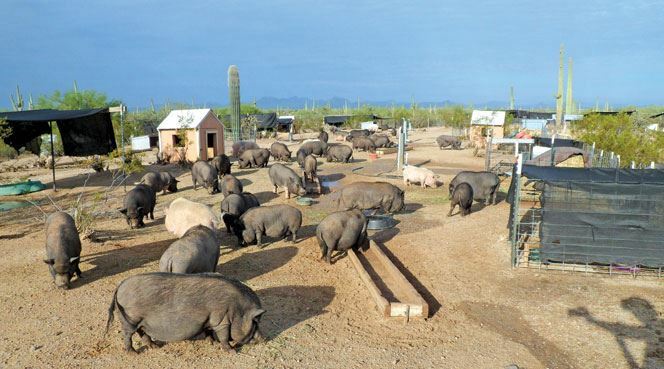 The Ironwood Pig Sanctuary is dedicated to eliminating the suffering of pot bellied pigs in Arizona and surrounding states by promoting spaying and neutering, assisting owners and other sanctuaries, and providing a permanent home in a safe, nurturing environment for those that are abandoned, abused, neglected, or unwanted. The sanctuary is home to almost 600 pot bellied pigs. There is no DA fee for this event but a minimum donation of $5 per person is requested for the pigs. Please be sure to register since tours have limited space. The piggys also love donated blankets and throws, so keep an eye out for some at yard sales and thrift stores! *Bring a water bottle. Refills are available. Detailed driving directions will be supplied when you register. Join us after the tour for lunch at the DQ grill or Subway. 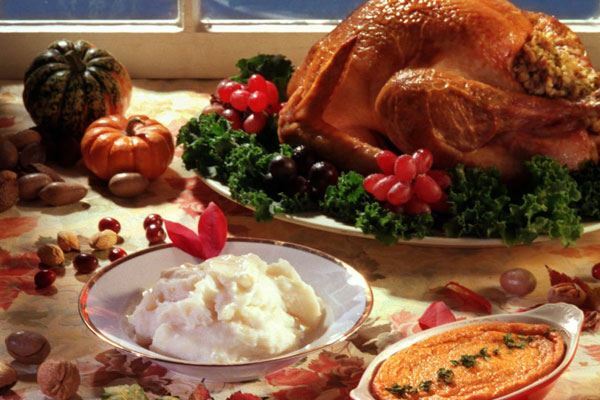 Your Desert Adventures family will once again be serving home-cooked turkey and delicious honey glazed ham. Please bring a side dish or dessert to share and your own adult beverages; we'll have soft drinks and water. We really need everyone to register by November 25th so that we know what you will be bringing to share. We want to manage our Thanksgiving feast the best way possible. We need to limit the number of attendees to 25, including our host Barb, so if you are interested in joining your DA family for this holiday, please REGISTER! If you cannot make it after registering, please let us know so we can ensure everyone who wishes can join us. Tour Arizona's only working olive farm & mill. You will learn about their products & farm, their unique olive tree varieties, see how Extra Virgin Olive Oil is made, the different classes of Olive Oil & the health benefits of Extra Virgin Olive Oil. 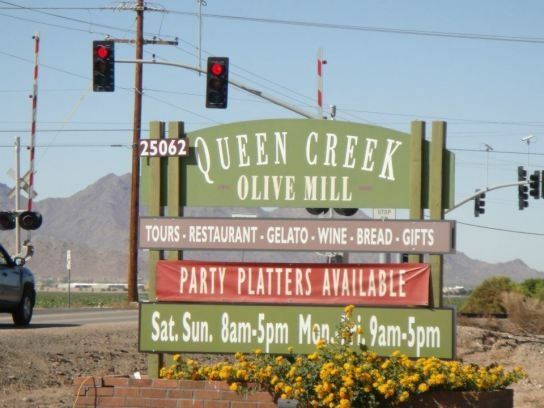 Queen Creek Olive Millis home to one of the most exclusive gourmet marketplaces in Arizona. Inside, you will find our selection of signature Extra Virgin Olive Oils, tapenades, stuffed olives, and balsamic vinegars as well as our line of Olivespa products. In addition to our branded products, we also carry a wide variety of local and directly imported wines, specialty cheeses, imported Italian ceramics from Tuscany, and unique local treasures ranging from honey and chocolate, to jewelry, cookbooks and kitchenware. Christmas is just 18 days away, so shop for unique gifts & local foods. The Olive Mill’s unique gift boxes are perfect for those hard to shop for. The Queen Creek Olive Mill is the only producer of Arizona Extra Virgin Olive Oil & is used by top chefs in Arizona, so your gift will be uniquely Arizonan. They also have a nice array of wines. After the tour, we will be dining in the grove. We will order lunch at The Olive Mill’s del Piero Mediterranean cafe & dine in their olive grove. Shaded patio seating is also available. This is a no-host lunch. 05/22/2016 Spring Concert: Bustin' Out All Over!